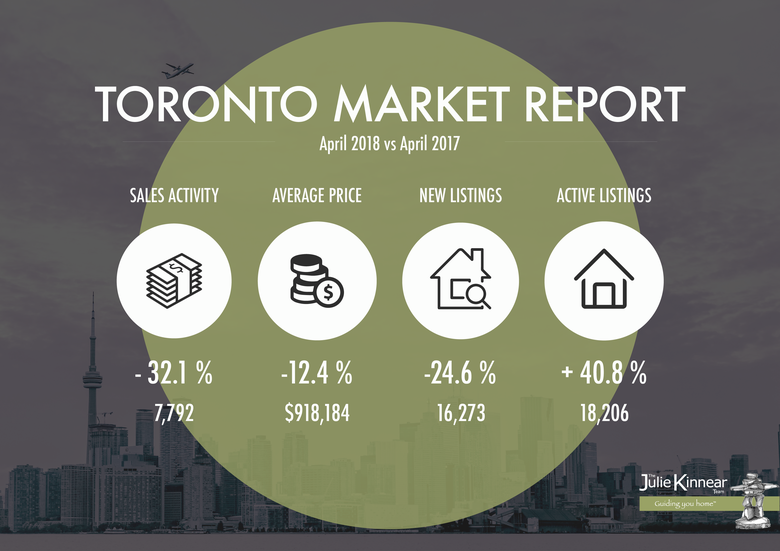 Blogs > Toronto Real Estate News > Toronto Real Estate Market Report April 2018: April showers bring May flowers? There is a saying: "April showers bring May flowers." In case of the future of Toronto Real Estate Market, once we are past the current policy-based volatility, home owners should expect to see the resumption of a moderate and sustained pace of price growth in line with a strong local economy and steady population growth according to Jason Mercer, the TREB's Director of Market Analysis. However, let's not jump into any conclusions before taking a look at the annual April stats. 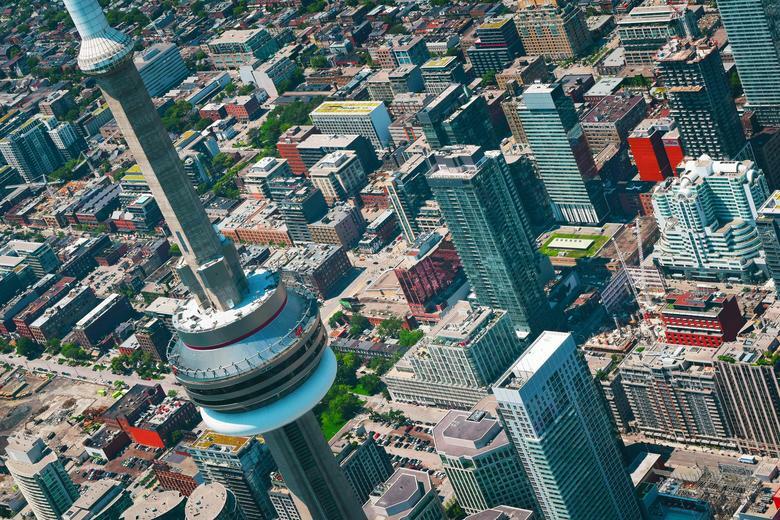 The Greater Toronto Area REALTORS® reported 7,792 sales through TREB's MLS® System in April 2018. The average selling price was $804,584. On a year-over-year basis, sales were down by 32.1 per cent and the average selling price was down by 12.4 per cent. "While average selling prices have not climbed back to last year's record peak, April's price level represents a substantial gain over the past decade. Recent polling conducted for TREB by Ipsos tells us that the great majority of buyers are purchasing a home within which to live. This means these buyers are treating home ownership as a long-term investment."